Choose an education that inspires you. When you do, you'll find a career that's just right. Your first step? Apply. And we can help. We look for natural problem solvers who demonstrate curiosity and passion. Applicants are evaluated based on grades, personal narratives and test scores, as well as in some instances, the submission of a portfolio. With our competitive tuition costs, the University of Tennessee has been consistently ranked as one of the best values for a college education. In 2016, 90% of our students received financial aid or scholarships — totaling $5.7 million. Learn about the Scholarships and Assistantships available to you. Making your education more affordable is a very real concern. We offer many opportunities to help offset the cost. If you’re thinking about studying here, come visit us and see for yourself what it’s like to study at the College of Architecture + Design. We’d love to meet you. The College of Architecture + Design is the best of both worlds. We offer a tight-knit community and individual attention within a large, exciting university. From our highly ranked programs to the numerous national, regional and statewide awards earned by our professors and students, we're proud of of our achievements. Come to one of our Open House events to learn about our programs in Architecture, Landscape Architecture and Interior Architecture; meet current students; and tour our facilities. We hope to see you there! The Design Living/Learning Community provides our first- and second-year students in Architecture or Interior Architecture an opportunity to live together, study together and participate in special activities and events. 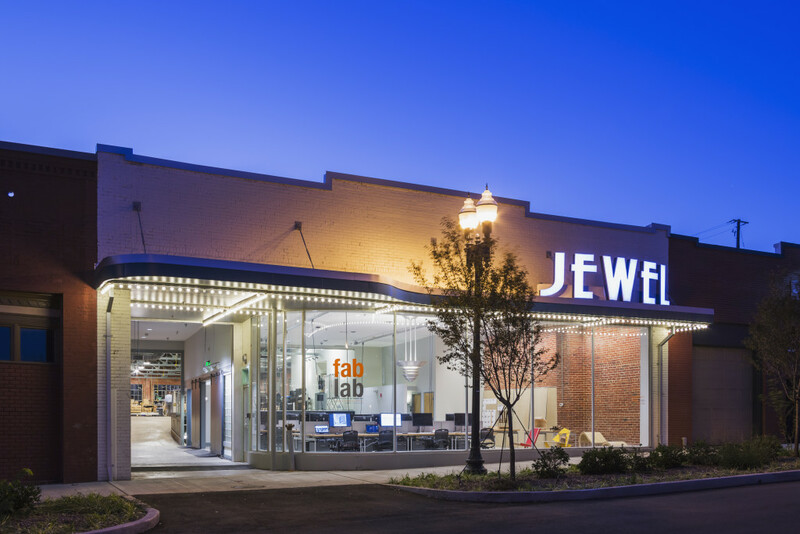 Our Studios + Learning labs provide collaborative space, cutting-edge technologies, and all of the resources you need to dream big and make your vision a reality. 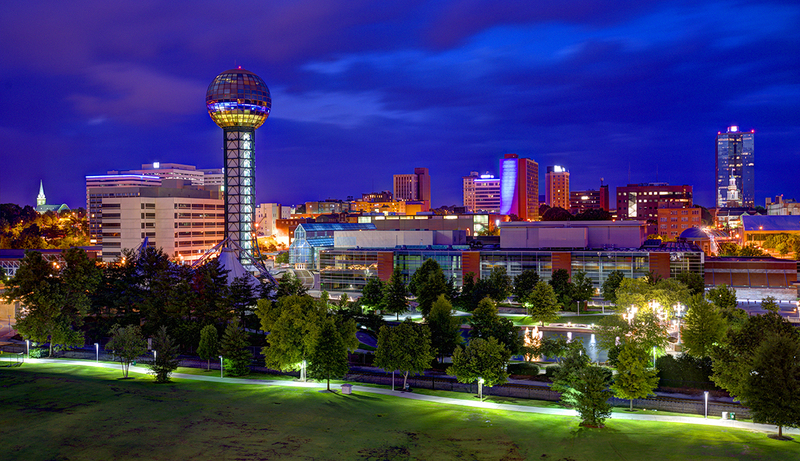 The University of Tennessee campus has a lot to offer, and Knoxville is a great place to live. Learn more about our location and facilities and picture yourself here.